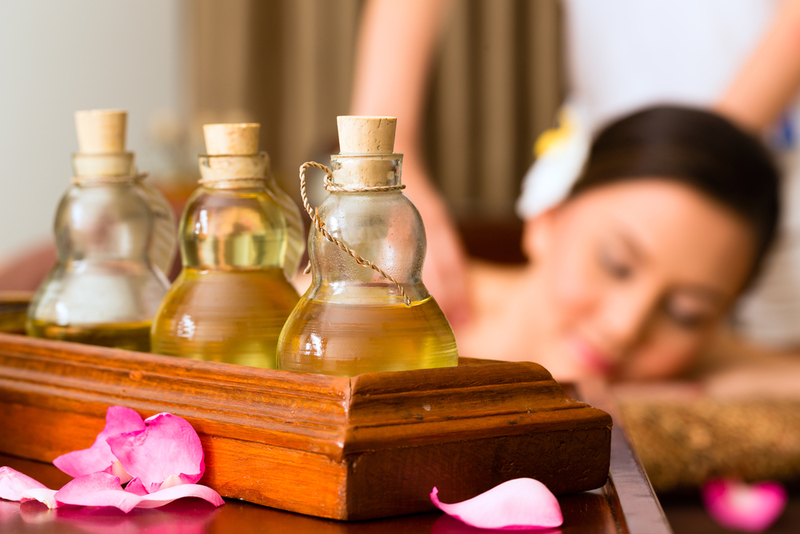 Do you use essential oils in your home to help you relax? How about using them for your beauty routine? If you intend to use essential oils on your skin, you also need carrier oils. Frankly, the most common ones are found in your kitchen, medicine cabinet, or night stand. You can create your own essential oil skincare products by mixing them with carrier oils you may already have. What Are Carrier Oils and Why Do I Need Them? Because essential oils are distilled from flowers, leaves, bark, or roots from botanicals and herbs, they are very concentrated. Carrier oils “carry” the essential oils to your skin by diluting them enough to be safely applied. A little goes a long way if you already use essential oils in the house. 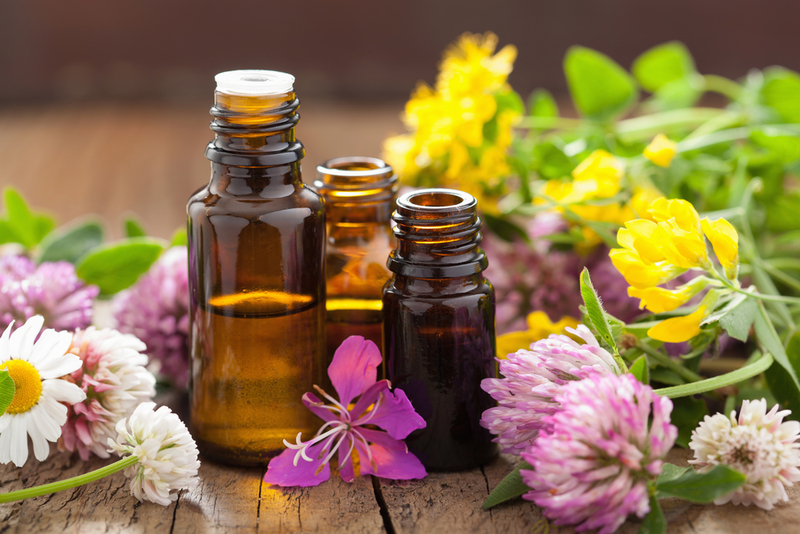 But if applied to your skin without diluting first, essential oils can cause irritation or allergic reactions. Carrier oils can circumvent those issues. In addition, each carrier oil and essential oil has a different benefit, so adding the two together will give even better skincare results. Before purchasing any carrier oils, be sure to choose those that are unrefined with no additives, cold-pressed, and pure. Cold-pressing retains their natural properties because they are processed without heat. Minimal processing also helps oil keep its strength and richness. Carrier oils are made of fatty acids – some are higher in linoleic acid and others are higher in oleic acid. The levels of these acids will impact the effect on your hair or skin. For very dry skin or hair, use oils high in oleic acid. These carrier oils are heavier and moisturize deeply. 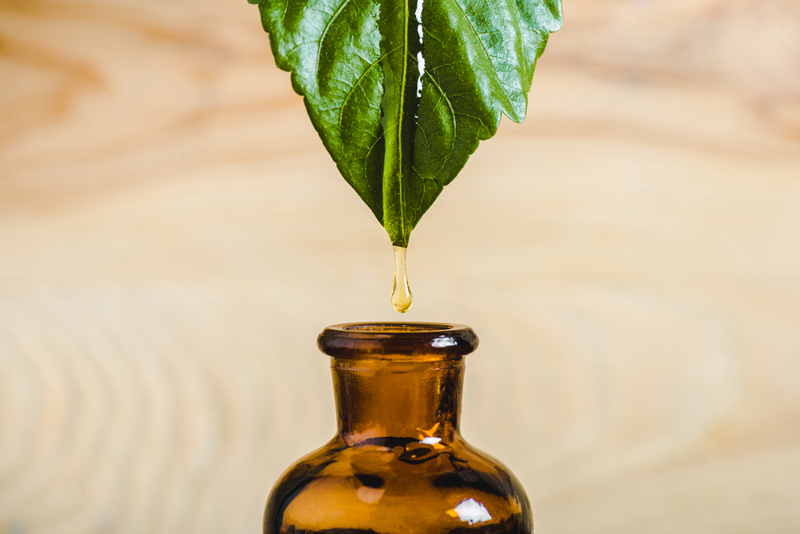 For normal hair and skin, use oils high in linoleic acid. These oils don’t penetrate as much and have a lighter feel. Not all oils will work for everyone, however. If one isn’t doing the job, keep experimenting until you discover the perfect one. High linoleic acid carrier oils are best used on normal or oily skin and have a light and silky texture. Many of these carrier oils promote a healthy complexion, are high in additional vitamins, and are useful for skin cell protection. The light feel won’t cause breakouts or clog pores, and for hair, it strengthens and nourishes for maximum shine and volume. Look for sesame seed oil, rosehip seed oil, grape seed oil, castor oil, and evening primrose oil. High oleic acid carrier oils are used for very dry or skin in need of soothing. Most of these carrier oils are heavy and nourishing and are especially effective around the eyes to erase fine lines. These oils can be used as a massage oil or moisturizer in homemade lotions and hair treatments. 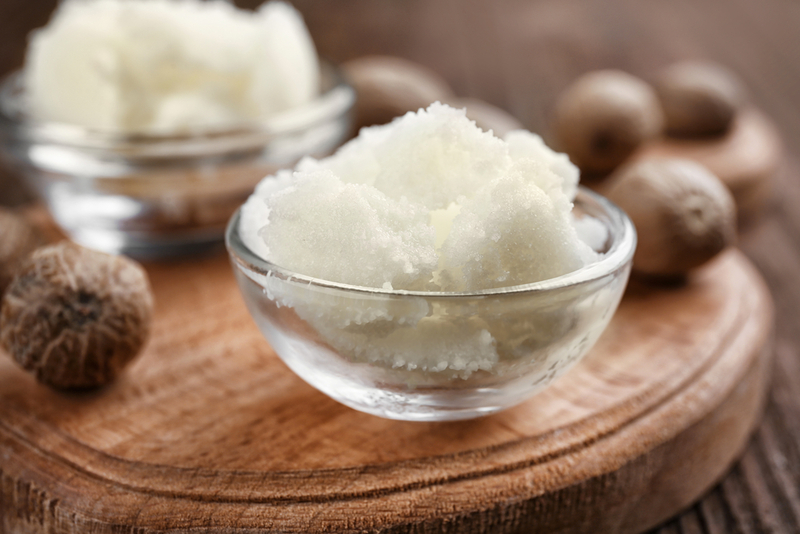 When purchasing a high oleic acid carrier oil, look for sweet almond oil, coconut oil, extra virgin olive oil, jojoba oil, argan oil, avocado oil, macadamia nut oil, shea butter, and apricot kernel oil. Yes, it’s from the bird! Do some research to get a better idea about how the different carrier oils will affect your skin and hair. You may think they’re all the same, but they’re not. If one doesn’t work, try another. Talk to the professionals at Plant Guru. They will give you suggestions as to what may work best and can save you time, money, and aggravation. Shop today!